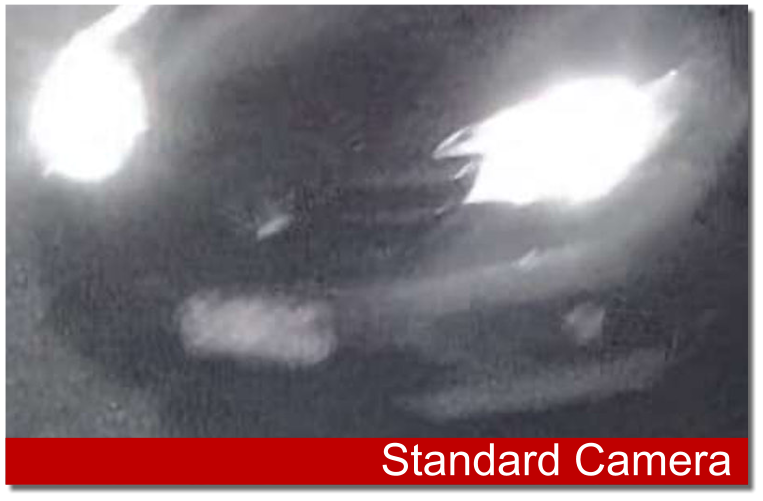 This specialised IP camera has been designed to capture clear licence plate images from moving vehicles at night. Standard cameras suffer from motion blur when vehicles are moving in low light conditions and can be blinded by oncoming headlight glare. 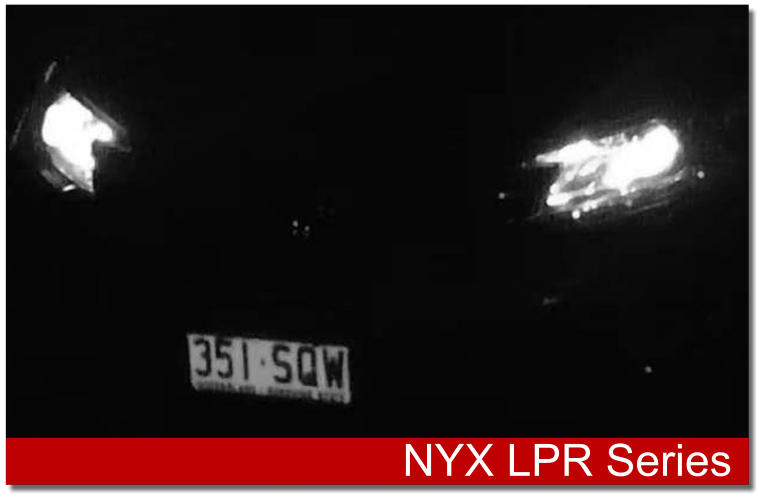 The NYX IPB4-3312M-L eliminates these problems whilst still providing sharp colour images during the day.